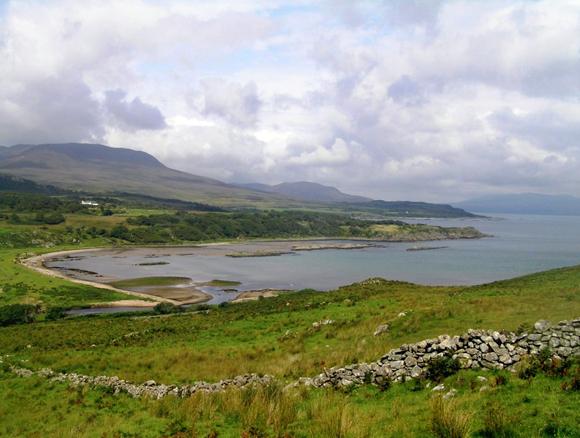 Ardtalla is a sporting estate of around 15,000 acres is situated on the south coast of Islay, the southernmost of the Hebridean islands. Islay is famed for its malt whisky distilleries and its wealth of birdlife, with high quality restaurants and plenty for your party to do and see. The island is noted for its large red deer, as well as the prolific falls of woodcock in the winter. 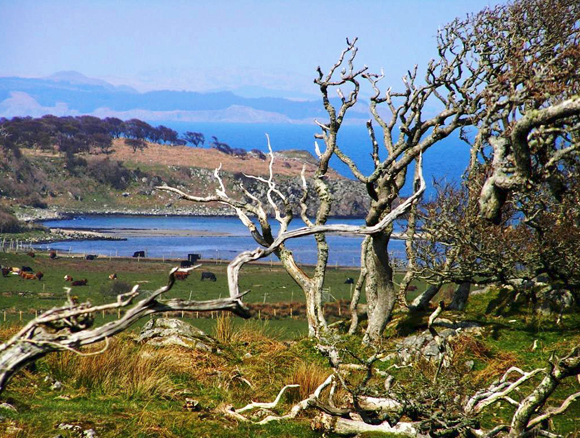 Sport on Ardtalla is enjoyed in a magnificent coastal setting with ancient Atlantic oak woodland and open hill. The estate offers comfortable self catered accommodation and its experienced staff will ensure a memorable experience whether you are stalking or shooting.